A YEAR IN THE COUNTRY. A YEAR TO FALL IN LOVE. 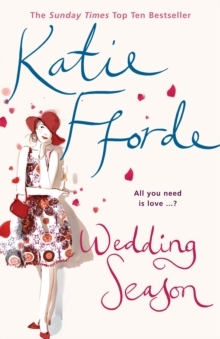 The deliciously romantic novel from the Sunday Times Number One Bestselling Author of A Summer At Sea and A Secret Garden. 'Modern Day Austen. Great fun!' 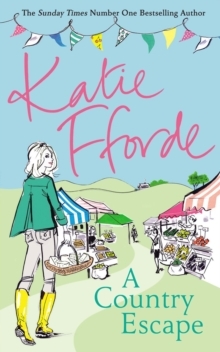 Red'Top-drawer romantic escapism' Daily Mail'Deliciously enjoyable' Woman & Home'Effortlessly lovable' CloserFran has always wanted to be a farmer. And now it looks as if her childhood dream is about to come true. 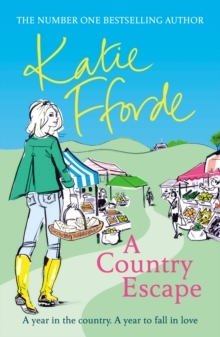 She has just moved in to a beautiful but very run-down farm in the Cotswolds, currently owned by an old aunt who has told Fran that if she manages to turn the place around in a year, the farm will be hers. But Fran knows nothing about farming. She might even be afraid of cows. 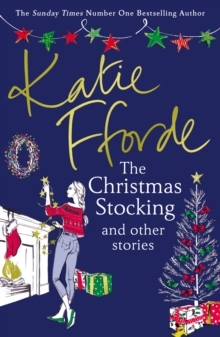 She's going to need a lot of help from her best friend Issi, and also from her wealthy and very eligible neighbour - who might just have his own reasons for being so supportive. Is it the farm he is interested in? 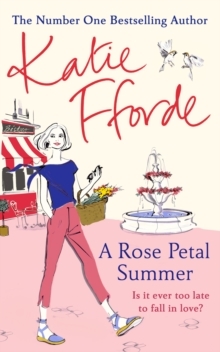 Or Fran herself?Warm, funny and wonderfully romantic, this is Katie Forde at her very best.